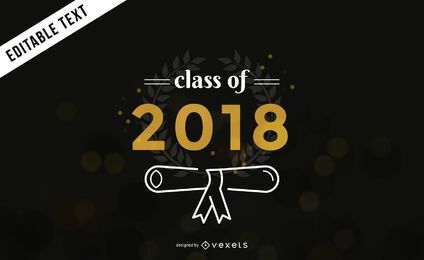 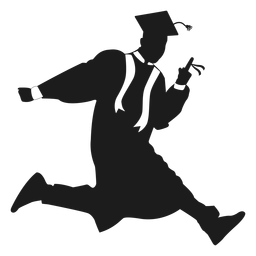 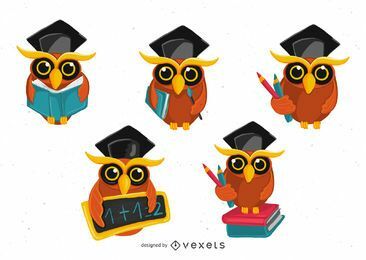 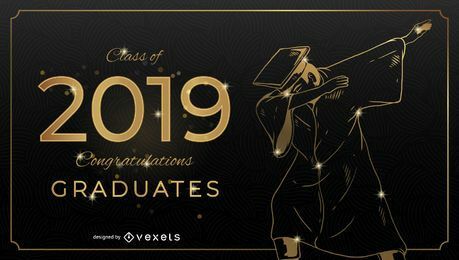 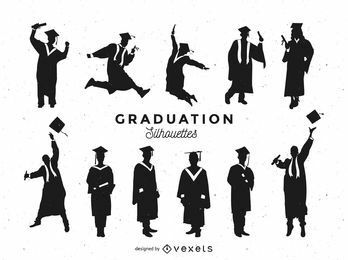 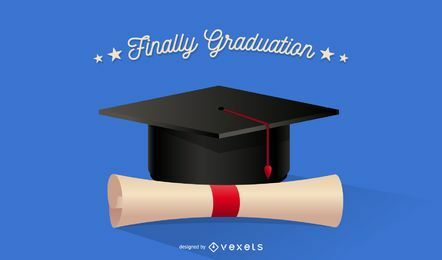 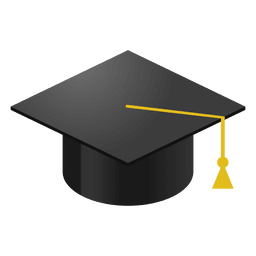 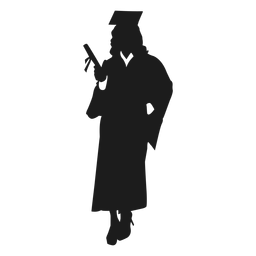 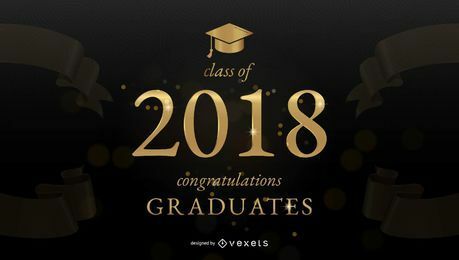 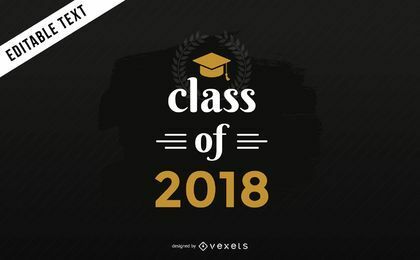 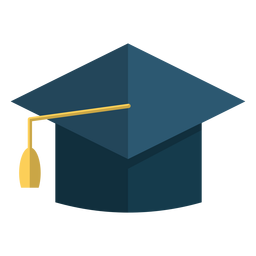 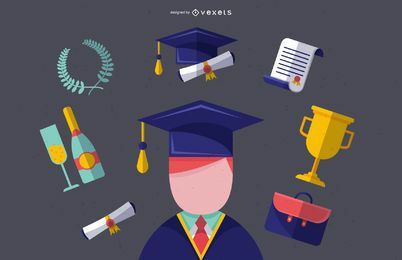 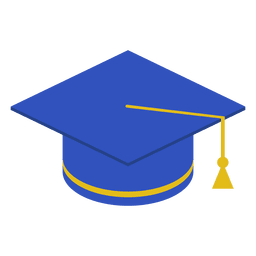 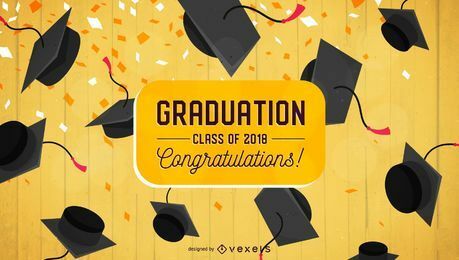 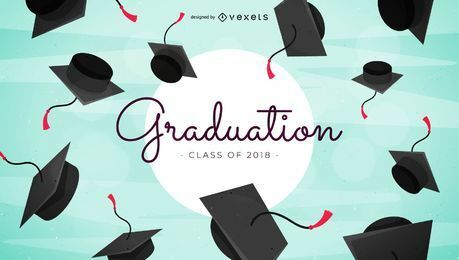 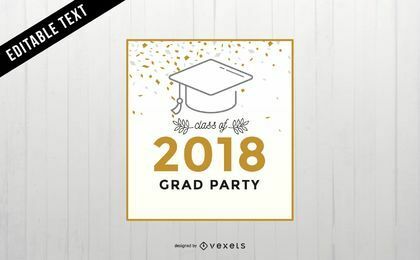 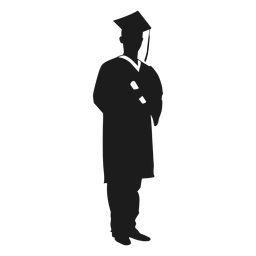 Huge collection of graduation stroke icons. 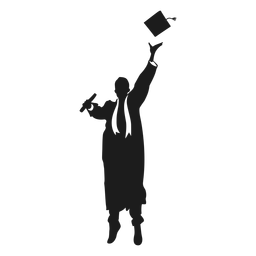 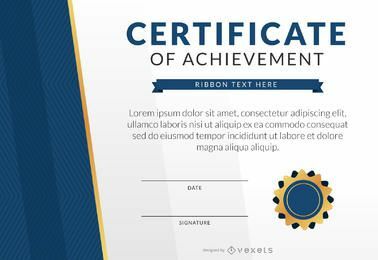 It features a icons of a trophy, certificate, ribbons, diploma and more! 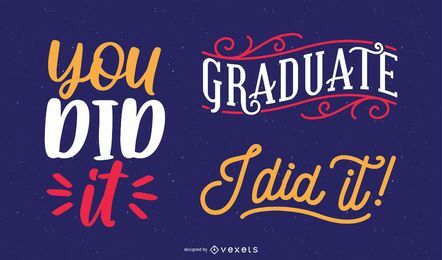 Great on any school or graduation themed projects.